New Custom TOS Cascade R Helmets have arrived...in style! TOS Welcomes our New Coaching Staff! 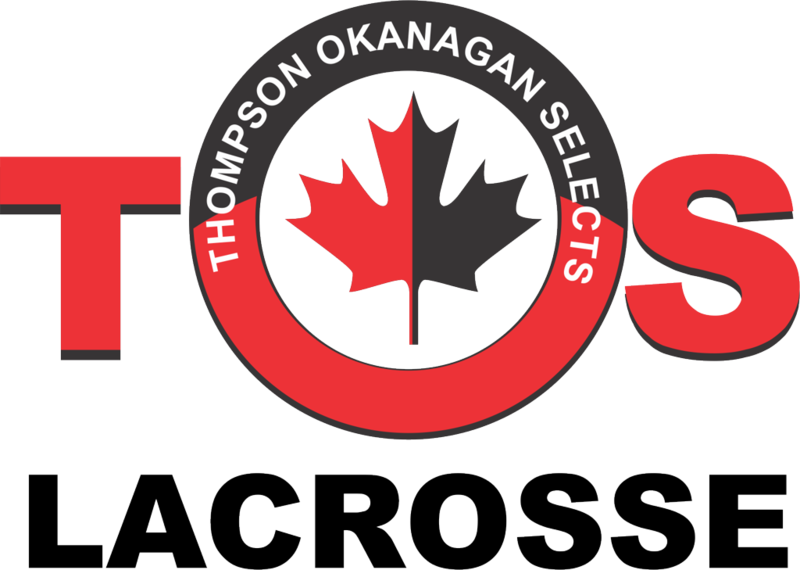 The Thompson Okanagan Selects is a not-for-profit lacrosse program based in the Interior of British Columbia. TOS was designed to provide opportunities for players aged 12–18 who have a passion for the game and a desire to experience a higher level of competitive field lacrosse. We are committed to helping our players realize their potential and maximize his/her lacrosse experience and exposure. The primary goal of TOS Lacrosse is to create a positive learning environment for all its players and members. The most essential component of the program is to aide in the overall fundamental development of every player and to create further opportunities to play together as a team consistently - improving team chemistry and performance. We teach important attributes like hard work, accountability, and teamwork in all of our programs and hold our players to the highest standards of sportsmanship and respect. 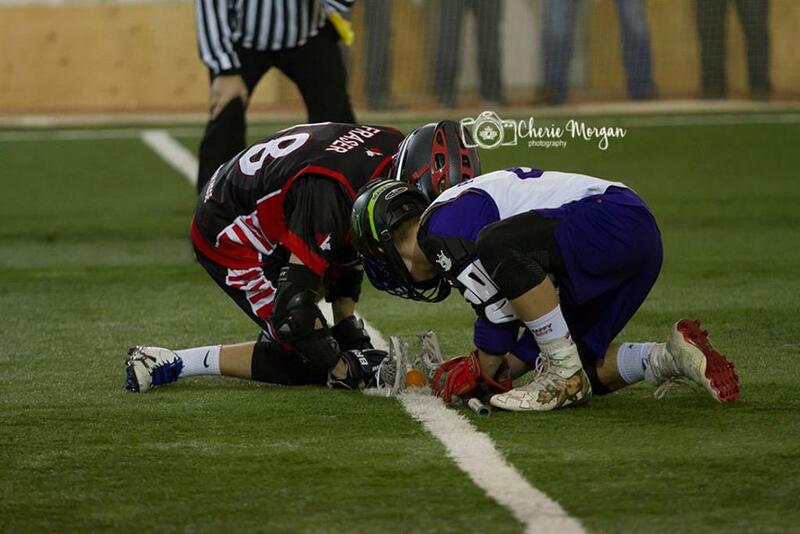 At TOS Lacrosse, we will teach the technical and tactical skills required to play at the collegiate level. As a result of allowing players to develop in the required skills, vertical alignment is created throughout the program. Meaning a gradual growth of skills and components will be added to each player as individuals learn and evolve in their overall development both on and off the field. 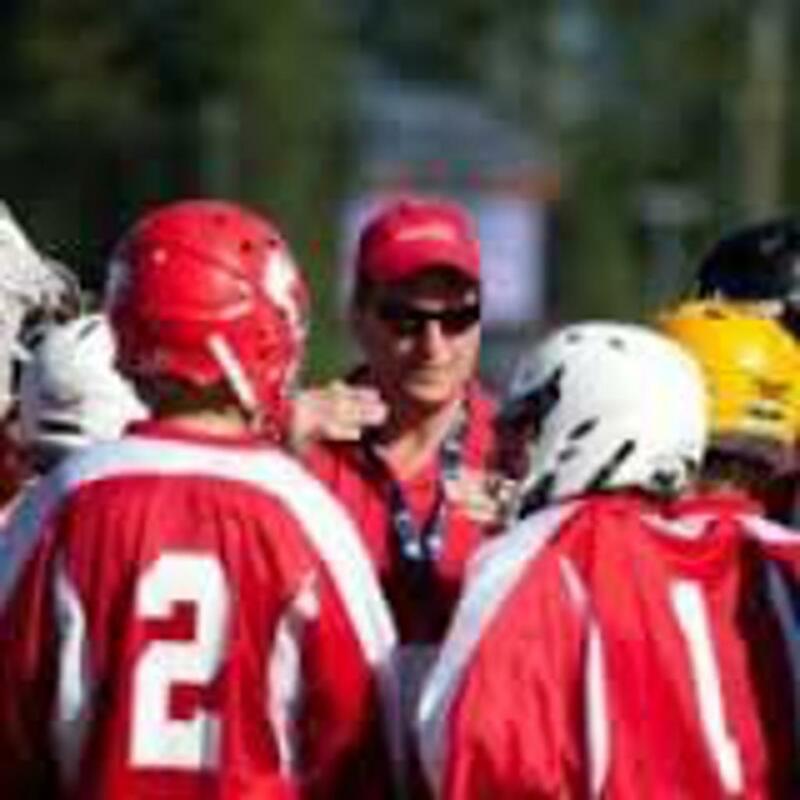 The Interior Field Lacrosse Commission is based in the Interior of British Columbia, with Associations throughout the Thompson-Okanagan Region. 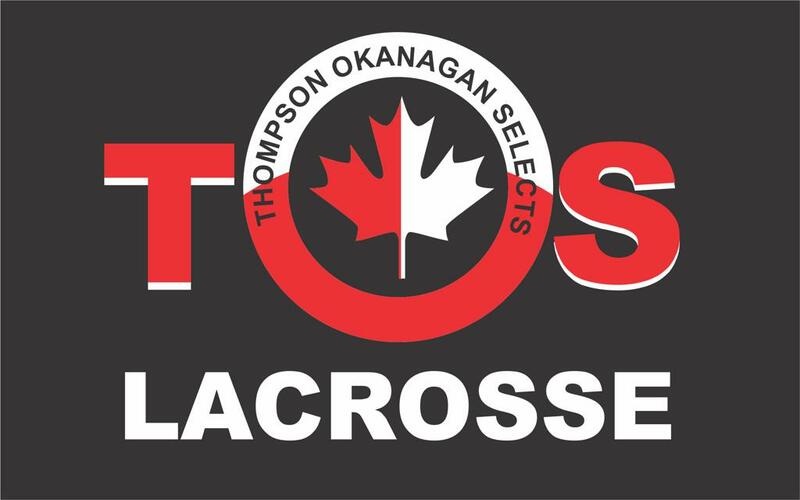 ©2019 Thompson Okanagan Selects Lacrosse / SportsEngine. All Rights Reserved.